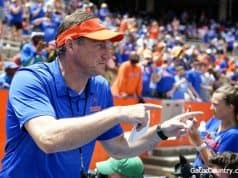 When Dan Mullen took over the Florida program, he made a commitment to turn around a culture so far removed from the standard it used to hold. 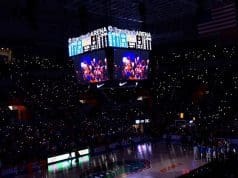 The expectations at Florida are so high, yet the team has performed so poorly in recent years that winning became a relief and losing became an all-too-familiar fear. That is not something that can be reversed overnight. It is a psychological hindrance and it will take time to truly fix it. This issue became apparent to Mullen before he even coached the Gators in a real game. He mentioned back in fall camp that he felt the offense did not expect to score touchdowns when it got in the red zone, but instead felt that same sense of relief when it did. 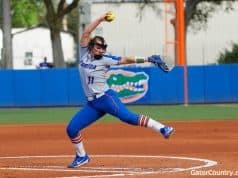 The coaches have to be the first ones to attack this problem and rewire the mindset of the team, but Florida needs a set of leaders to step up as well. That hasn’t quite happened yet, and it has shown at times on the field. 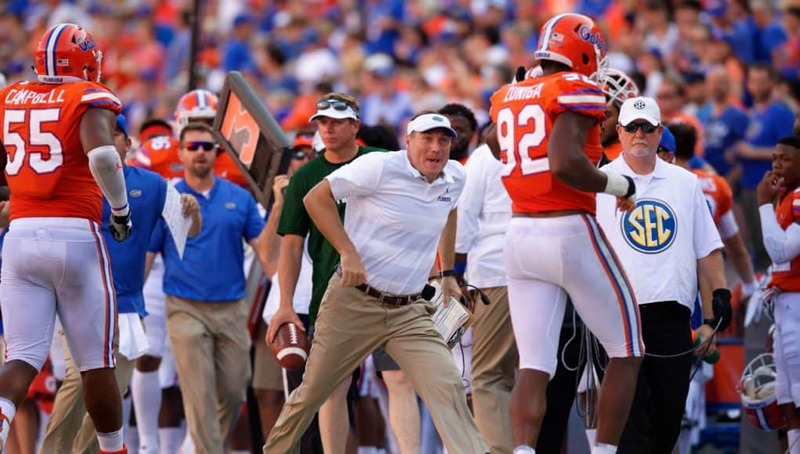 Until those leaders emerge, the Gators have to continue to look to their coaches as inspiration. Whether it’s Colorado State or Alabama, Mullen loves to win and wants his guys to get the same joy out of it that he does.